We are now approaching two months living in the wagon and I can honestly say that I do not miss the space. I didn’t realise how much of a lack of motivation living in a big house instilled in me, having more space that needs cleaning and tidying meant more time doing those things, and due to being busy with other things I lacked the time to be super organised and tidy, this in turn affected my productivity at home due to the visually disheartening picture of a chaotic household (ok it wasn’t that bad…sometimes). Being so small, as mentioned before, means getting it tidy is a very quick process and I am able to tidy as I go along more now, a clear home means a clear mind and have been able to focus more on my projects. I have now also had two friends that have come around on separate occasions and using the wagon as a social space also works nicely, people are genuinely amazed at how cozey and homely it is and Loki has adapted to the space and likes to lay outside on the decking area most of the time or sleep in her bed when indoors. I also appreciate the little things more like listening to the radio due to a lack of a TV and feel like my over stimulation has reduced somewhat, though I do watch the occasional film on my laptop. New years eve I decided to spend the evening alone for the first time and I must say, it was the most peaceful, hassle free and reflective new years I have had in a long time and feel living in this way forces me to enjoy my own company more, all very healthy stuff. New years day we went for a 3 hour epic walk in the local area which was surprisingly beautiful and ended up discovering the best off road way to town, the resultant lesson being, don’t be afraid to randomly wander! After the Christmas break, Matt is due to start back up on Ruby this week coming so will be able to show you more pictures of the progress. We have however been busy ordering and discussing a few things like the internal look and fixtures. 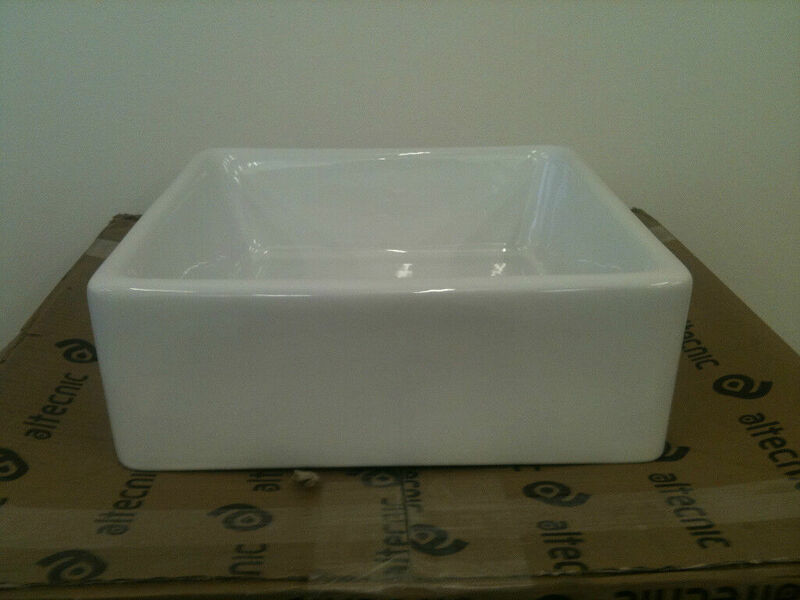 So far we have ordered a baby Belfast sink for the kitchen and a Copper Jam Pan planter which will be used as a bathroom sink. We have also discussed idea’s of saving space such as having the dining table lower from the ceiling on rope or chain and secure in place when needed. He is also looking at installing some interesting LED lights which he will wrap around a tree branch and secure this to the ceiling for an interesting ‘bringing the outside in’ look, there will also be a pull down decking/boot room and canopy area with stained glass window inserts. So the new year has come upon us once again and a few of us are making plans for the year to come. The first road trip I have planned in Ruby will be to drive to Norway via the ferry from Suffolk to the Netherlands, followed by a drive through Germany and crossing Denmark onto Norway. The hope is to utilise the Workaway contacts and support a family that care for Siberian Huskies with an opportunity to see the Northern Lights if they show themselves to us. For anyone that does not know about the Workaway website it is a great way of contacting people that need a little extra help on their farm or with their home or project and is a good way of you learning a new skill, offering a little of your time in return for accommodation and food. 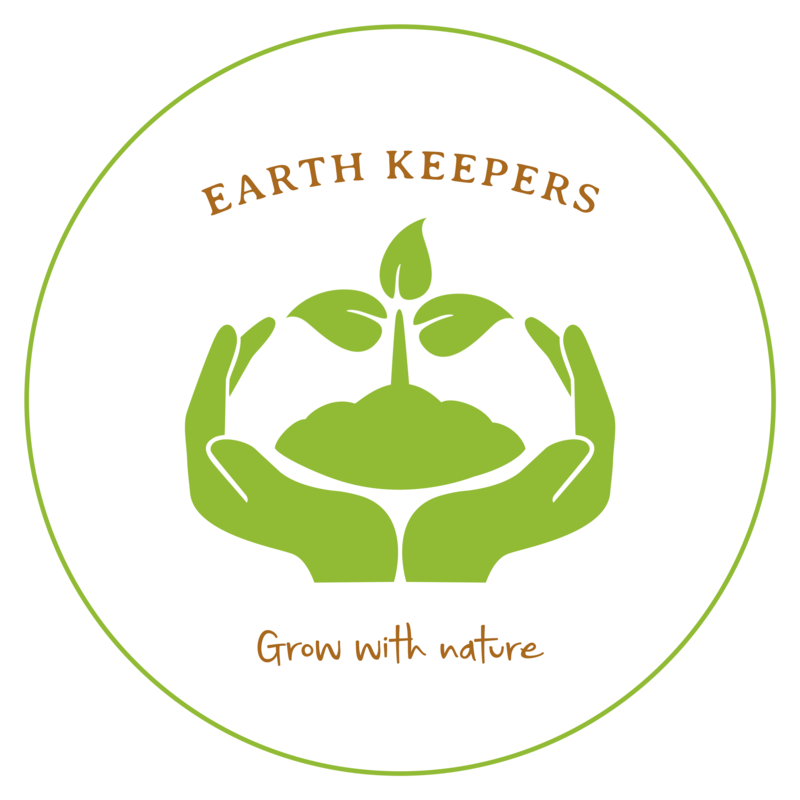 Workaway is a useful resource to use both ways and with the plan for EarthKeepers to launch it’s pilot project in Spring, this will be a good way of drumming up some volunteer support. Once the arrangements have been finalised, the location for the site will be revealed, all being well, the site in mind already has a small market garden established and the plan would be to begin the animal care element to the project with Chickens and a view to implement further additions to the family with Pygmy Goats and Pigs. A big part of what EarthKeepers will be about is Social and Therapeutic Horticulture (STH) and a good example of the positive affects of this on young people specifically was shown this weekend. I ran a workshop where the young people were able to choose their own plants from an ‘easy to care for and establish’ selection (Jade, Wandering Jew and Spider plant). The session ran them through potting a plant on and understanding how to nurture and grow the plant. One young person stated that they didn’t think it would survive and that they would likely kill it, despite lots of encouragement and this being highly unlikely, you can see how effective an activity like this can be in increasing self esteem. More importantly I explained that I wanted them to use the plant as a metaphor for themselves, to nurture and love the plant, and in turn love and nurture themselves, if there was one thing I would want them to take away, it was that. Something we can all certainly do more of. Happy New Year Earth Keepers!